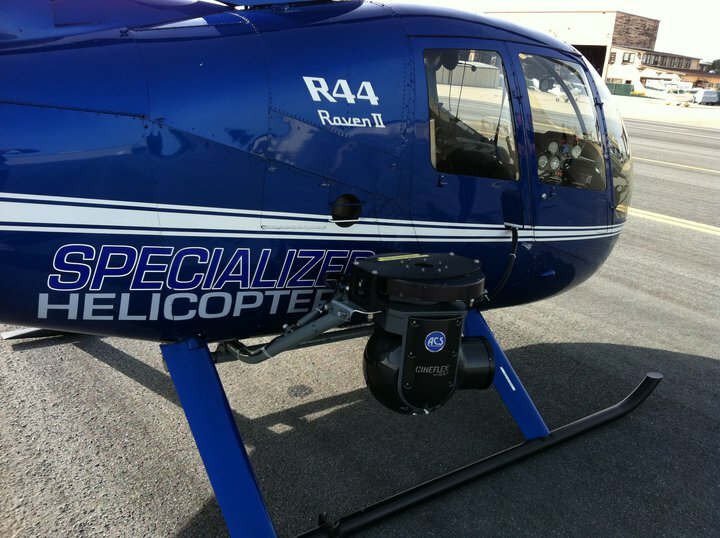 Unmanned Aerial Systems also know as a "drone" allow us to capture images in areas that our helicopters can not go. We typically use the helicopter for the higher perspective and then follow up with a drone for the additional photography and video work required to achieve the goal of the client. Let our our extensive experience with movie production and aerial photography go to work on your next project, big or small. Weather you need us for a small property that requires aerial, drone, stills and inside 360 degree shots or a larger property with hundreds of acres, we have you covered. Choose your own photographer or use ours- The choice is yours! Our In-House "camera Girl" is world class photographer Amber Stoddard. 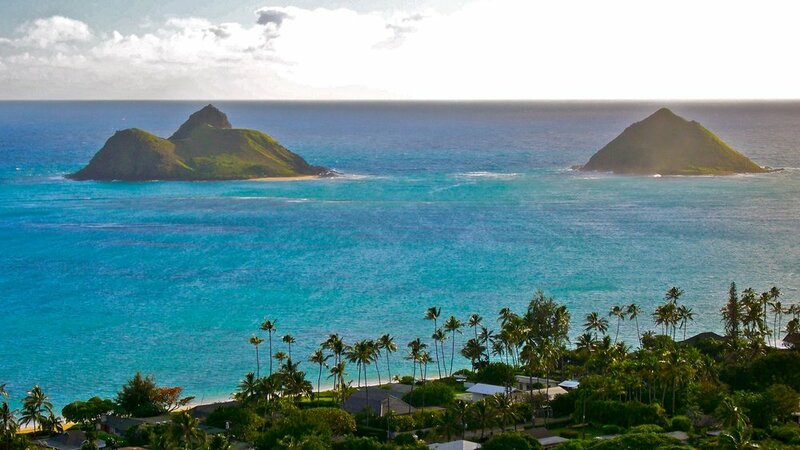 She specializes in helicopter aerial Photography and offers our clients a unique picture perspective that can be delivered via any number of ways directly to you or your clients. If you don't have to time fly along and need a shot from above, we can deliver your content digitally, CD or even text you a message with an image to your smart phone! It's up to you and available today. Our Staff has decades of movie production experience and has worked extensively in the Monterey Bay Area. Discovery channel "Rise of the jelly fish"
Tom is a world class aerial cinematographer with decades of experience working with helicopters around the planet. He has the added benefit of owning the equipment we use on our helicopters to get the perfect shotand we highly recommend him for use on any project that requires the best. Certificates of Insurance - $100 ea. 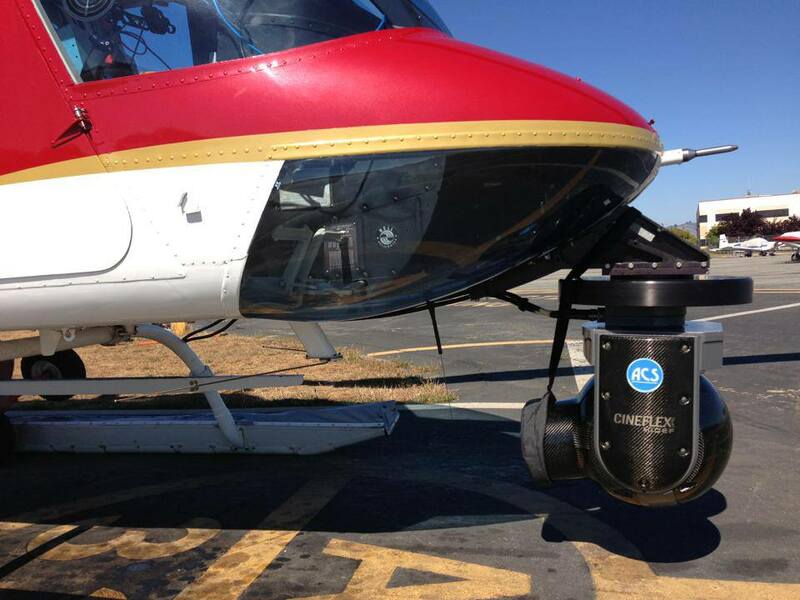 Ceniflex, Spacecam, Gyro Stabilized Equipment is at additional costs, call for a quote.